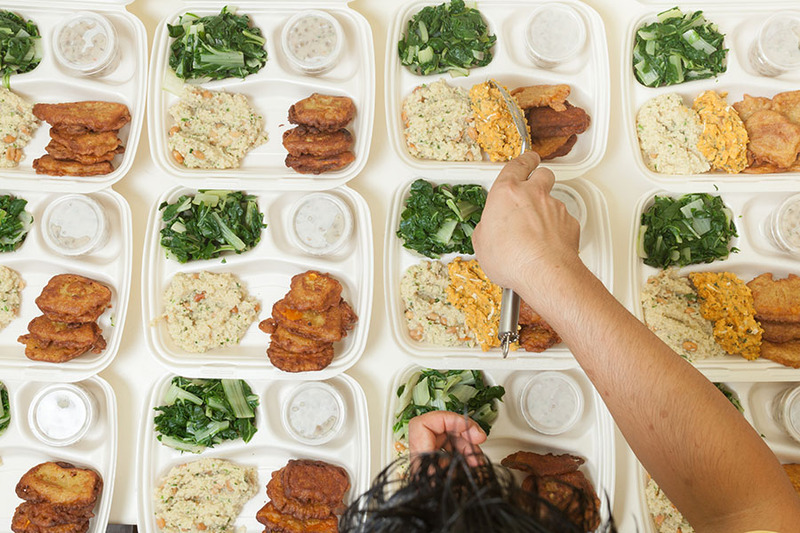 If you’ve just hopped on the weight-loss train, your first stop is probably Meal Prep Ville, population: all of Instagram. People who are obsessed with their mason jars, salad stacking, and slow cookers will tell you that making their breakfasts, lunches, and dinners ahead of time has changed their lives and their bodies—for the better. But, if you dive in without watching your portions or choosing the right foods, you could be setting yourself up for weight gained, not lost. 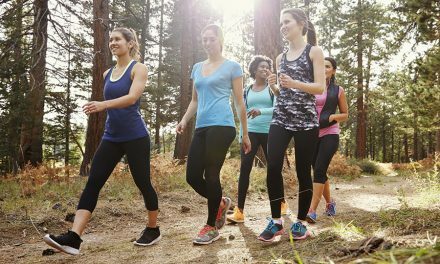 “Simply because something is prepped in advance doesn’t mean it is a healthier choice,” says Florida-based registered dietitian Jaime Mass. We ID’d the most common mistakes sabotaging dieters’ meal-prep efforts—plus the easy solutions that will score you better results. A little taste test is one thing, but you need to be mindful of how much you sample during your weekly meal prep sessions. Otherwise, you could easily end up putting away an entire meal’s worth of food before eating actually rolls around, Mass says. When prepping foods for the week, it’s easy to get caught up in making quintessentially easy-to-reheat foods such as chicken and pasta—hold the veggies. But even squished into a plastic container, the best weight-loss meals should be rich in produce. 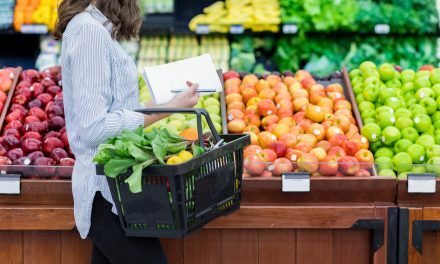 That means each prepped meal should be 50 percent fruits and veggies, explains Meghan Daw, a registered dietitian for Fresh Thyme Farmers Markets. If you’re not into steamed and reheated broccoli, work on incorporating produce into your favourite dishes from the get-go. For instance, you can throw handfuls of veggies into your favourite pasta or stir-fry. Sautéed veggies tend to reheat better than steamed ones do. If you haven’t had luck prepping salads in the past, try packing your lettuce separately from your dressing and any other liquid-y ingredients. That way, your greens won’t get slimy and mushy, she says. Avoid cutting into avocados, tomatoes, and other pieces of produce until it’s time to eat up. This mistake can go either way: If your prepped lunch is super tiny and doesn’t fill you up, you can easily find yourself battling (or succumbing) to sugar crashes and cravings later in the day. Or, if your prepped lunch borders on family-sized, overeating is all but definite, Mass says. While tuning into your hunger and satiety cues is ideal, the reality is that most of us are going to continue eating until we’ve cleared our plates. 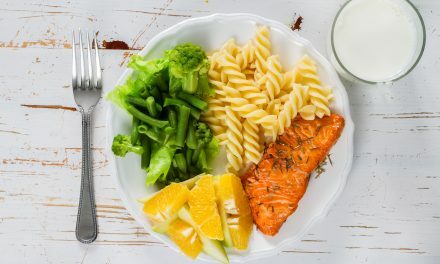 Your move: Find out what healthy food portions actually look like, and work to include proper portion sizes from a combination of whole carbs, lean protein, and healthy fats into each meal. An apple and stick of string cheese, banana and almonds, or Greek yogurt with dried fruit are all great snack ideas. After prepping your favourite snacks, divvy them up ahead of time in single-serving containers to prevent overeating, she says. To avoid boredom and burnout, Daw recommends rotating through recipes that you follow (as well as the main ingredients used) from week to week. Also make sure to prep a few different breakfast, lunch, and dinner recipes during each meal-prep session. That way, if you come home from work and one meal doesn’t strike your fancy, you’ll likely have another one ready in the fridge that does.